I'm always fascinated by the different ideas and designs that soapers come up with. So many amazing and talented people out there! 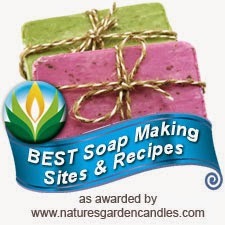 I often wonder how they get their inspiration…do they picture the soap as soon as they smell the fragrance oil? Is it a colourful picture that catches their eye, that they imagine as a soap? My inspiration comes from a lot of different places, but I happen to also love baking and decorating cakes, so I end up getting a lot of my inspiration from different cakes and desserts that I make or see. I find that a lot of the skills and ideas that I use in cake decorating translate well over to my soaping; baking and soaping are basically the same process after all - making a batter and then scenting/flavouring the batter, cooking it, and decorating the end product! 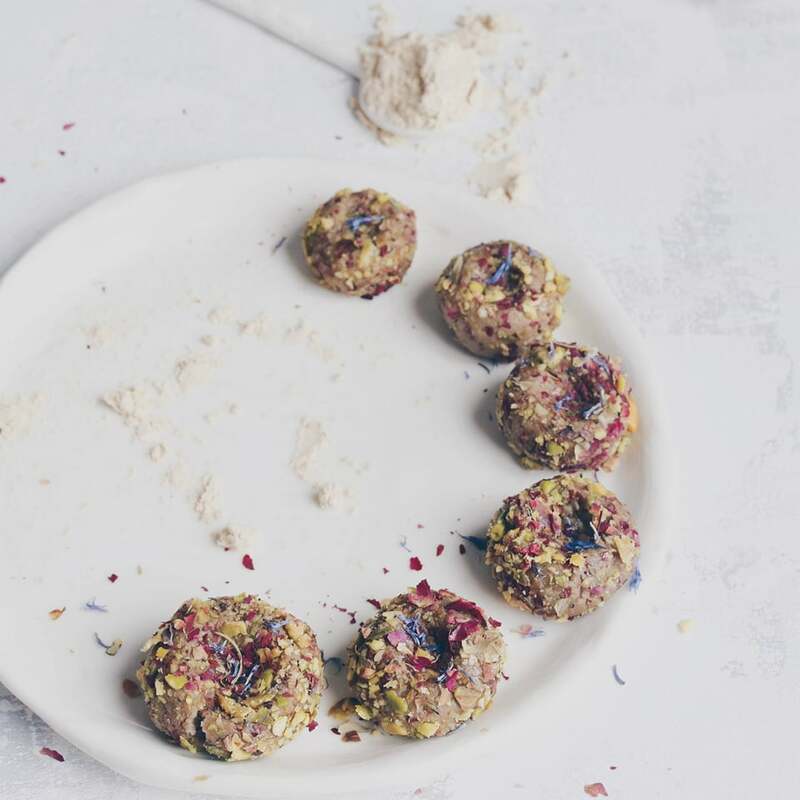 This soap was inspired by…yep, ice cream! 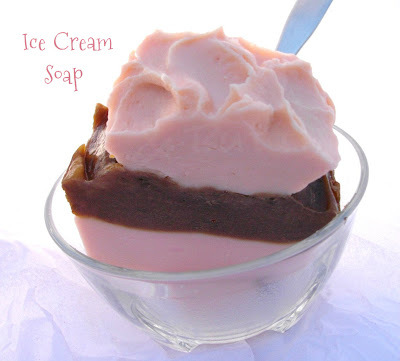 And I wondered….since I'm making a soap that is inspired by ice cream, what would happen if I used ice cream IN the soap? After all, it's just one step beyond using milk in soap. We happened to have some vanilla ice cream on hand, so I decided to try it out! I held back some of the water and added the melted ice cream at trace; it did seem to accelerate the soap a bit but didn't curdle and mixed in very nicely. The bottoms were a bit crumbly, I'm not sure if that was from the ice cream or not. It will be interesting to see how this soap is once it's cured. The chocolate portion is fragranced with dark chocolate and the pink is fragranced with fluffy pink candy. It's funny, now that I look back over all of the soaps I've made the last couple of months, I'm realizing a common theme…food! Where does your inspiration come from?! 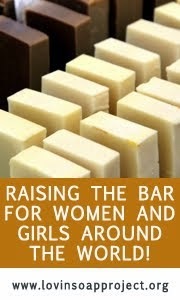 As you know from the forums, I think this is a totally adorable idea and soap! I always want to try out alternative liquids and never really take the step other than goat and coconut milk (which I don't care for CM), but I did finally pick up some almond milk I will hopefully get around to this week! I've done oat milk only once and mixed it with my lye and it curdled a bit. I infused mine on the stove instead of the fridge though. I shall have to try your methods! What mold is that you used for that soap? Thanks Laura, I appreciate your comments :) I love cherry blossom too, such a pretty scent! I think almond milk would be lovely with it. I haven't tried almond milk yet, but I would love to...please post your results if you try it!